In this workshop series we juxtapose natural matter & man-made objects. ∙ We discuss sustainability & recycling, ∙ Learn to re-purpose man-made objects (paper, plastic products, soft metal, etc.) ∙ Create sculptures with the treasures our environment offers (seeds, bark, leaves, stones etc.). Schools Youth Brochure 2015 (←click here) Copyright©2017GrowStudio. 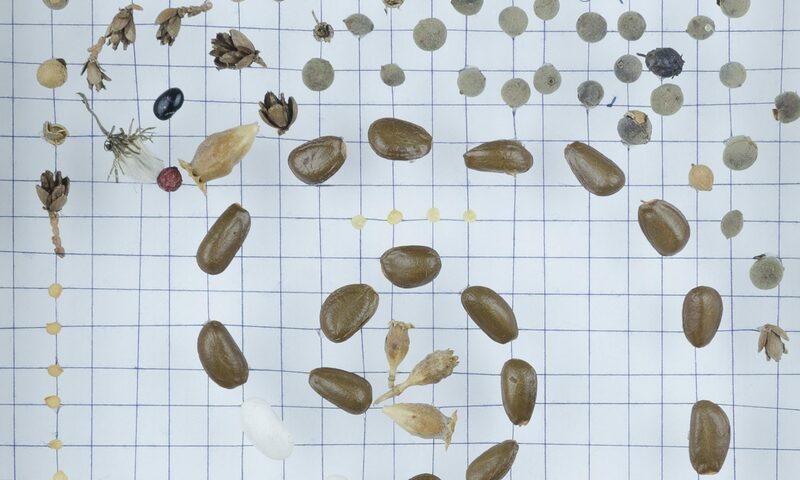 Continue reading "Seed Hunting and Quilting"
In this workshop series we discover the art of the master's eco-bio style! We explore the techniques & styles of Seurat, Picasso, Monet, Mondrian, Michelangelo, Chihuly, Klimt, & more, utilizing environmentally friendly, biodegradable & natural materials. Schools Youth Brochure 2015 (←click here) Copyright©2017GrowStudio.